the current state, “state” changed by action, and “reward” it gets for an action. 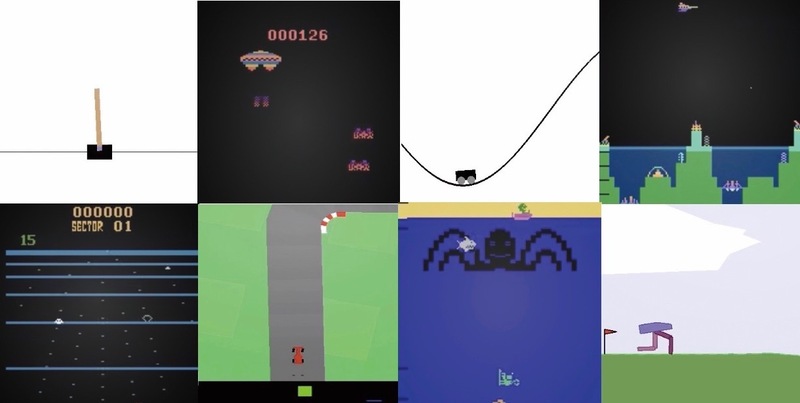 Cases where machine winning against a human player in the game GO, AI recording high scores in games, or machine automatically controlling manufacturing process, are representation of deep reinforcement learning being utilized. 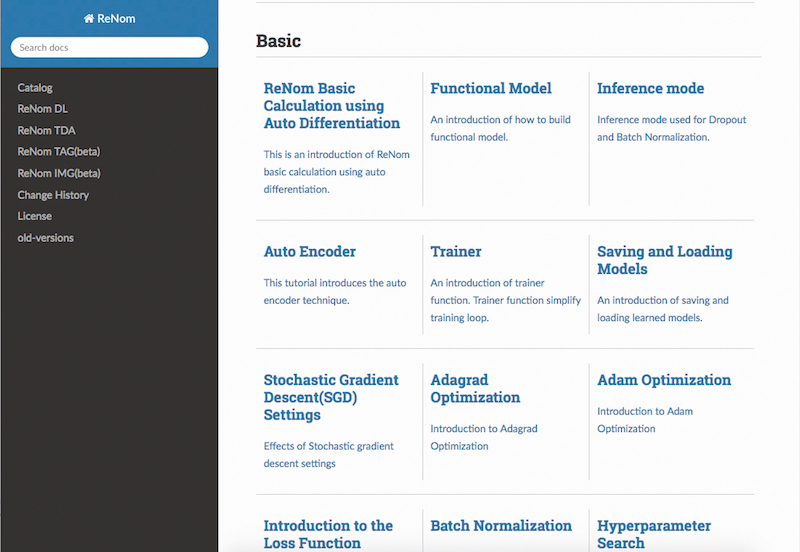 ReNom RL is a module for creating deep reinforcement learning models. The addition of the ReNom RL Python API to the Machine Learning / Deep Learning AI development platform ReNom allows users to quickly create, train and evaluate reinforcement learning models and select the most effective model for the task at hand. reinforcement learning technology are developed.